Home › Travel › Brazilian and Single? Today Is Your Day! Today is the official day to celebration singledom in Brazil. Feliz Dia dos Solteiros! I found out when a Brazilian Facebook friend posted a photo of himself cooking alone and called it his “Feliz Dia dos Solteiros” photo! I spent six months of 2010 in Brazil and can testify that there is a growing consciousness among young men and women who prefer to be single rather than settle for a lackluster (or untrustworthy) relationship. Brazilians are also driven by passion and that fits with the quirkyalone penchant for passionate relationships. 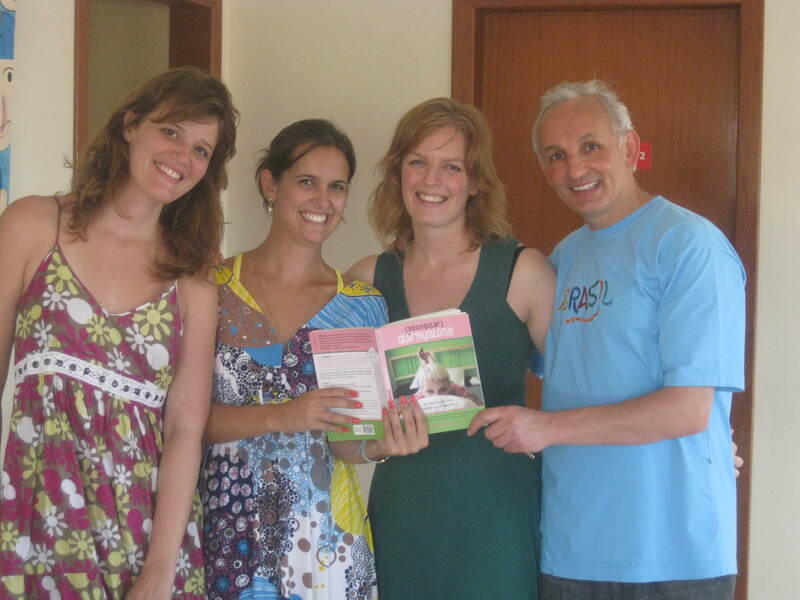 My book Quirkyalone: A Manifesto for Uncompromising Romantics was released in Brazil. 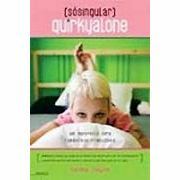 Here is the Brazilian quirkyalone twitter account which has inspirational tidbits from my book Quirkyalone in Portuguese. Love. My friend Laura informed me that South Korea has a National Singles Day too on June 14. Single people get together on “Black Day” to eat noodles with black bean sauce.